The story of the Great Fire is fairly well known. Not long after midnight on Sunday 2 September a stray spark from the embers of Thomas Farriner’s (or Farynor) bakery fire ignited his house in Pudding Lane. The resulting fire gutted the largely timber built medieval City of London inside the old Roman city wall. It threatened, but did not reach, the aristocratic district of Westminster, the still newly restored Charles II’s palace at Whitehall, and most of the suburban slums. 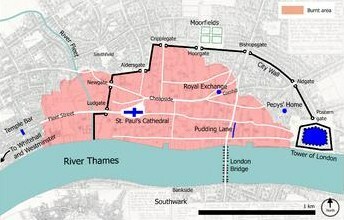 It consumed 13,200 houses, 87 parish churches, St. Paul’s Cathedral, and most of the buildings of the City authorities. It is estimated that over 70,000 people were left homeless but the death toll is thought to be small as only 6 deaths were recorded. This reasoning has recently been challenged on the grounds that the deaths of poor and middle-class people were not recorded anywhere, and that the heat of the fire may have cremated many victims, leaving no recognisable remains. In all London was estimated to have a population of 400,000 to 450,000 which was more than England’s next 50 biggest towns and cities combined. It was still haunted by the recent civil war and in the previous year it had been ravaged by the plague which had killed an estimated 70,000 inhabitants. 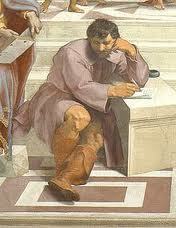 Life in cities in these times was, to paraphrase Thomas Hobbes, ‘nasty, brutal and short’. We began (and ended) our walk at the Monument. We walked up Pudding Lane, which is about 200 metres away from the Thames. The bakery probably baked meat pies and the ‘pudding’ from which the lane gets its name is the resulting detritius from animal slaughter which they just left to flow down towards the river. Then we filed through Leadenhall Market – famous these days as the film locations for Harry Potter’s Diagon Alley. 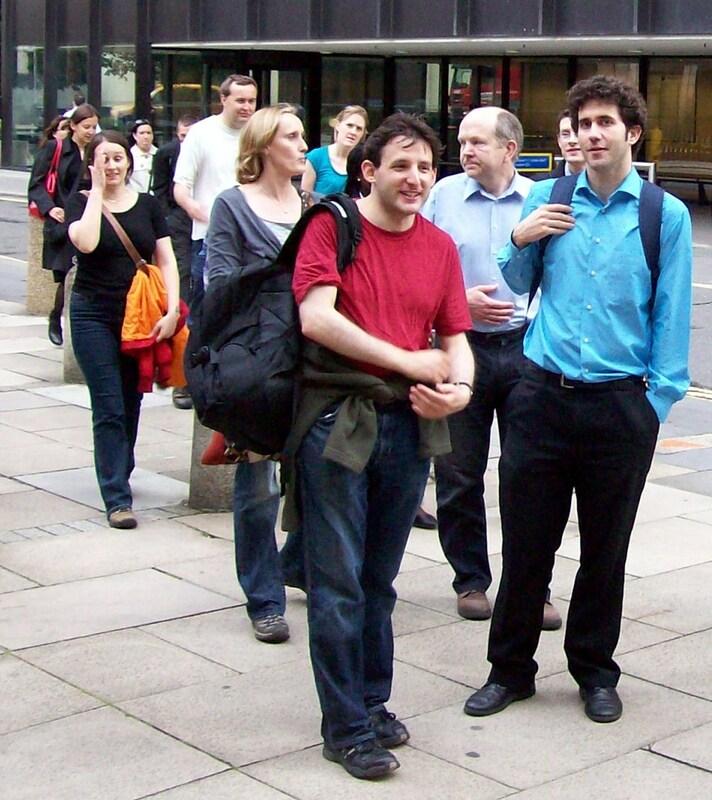 We briefly headed towards the bottom of Bishopsgate – the eastern boundary of the Fire – and then headed north west journeying up Gresham Street. This street is the home of the Guildhall, the City of London’s present day local government town hall, but back in the 17th century housed many of the headquarters of the city’s Livery Companies. I tend to view these institutions as quaint anachronisms, the first twelve livery companies are known as the Great Twelve City Livery Companies, but of the 108 many are modern. Ladies and gentlemen I give you the Worshipful Company of Security Professionals (I kid you not). They are nominally trade associations and almost all are known as the “Worshipful Company of” the relevant trade or profession. The medieval livery companies originally developed as guilds and were responsible for the regulation of their trades, controlling, for instance, wages and labour conditions. Some livery companies continue to have a regulatory role today – the Scriveners – and some have become inoperative except as charitable foundations – the Longbow Makers. Most livery companies, particularly those formed in recent years, are primarily social and charitable organizations. 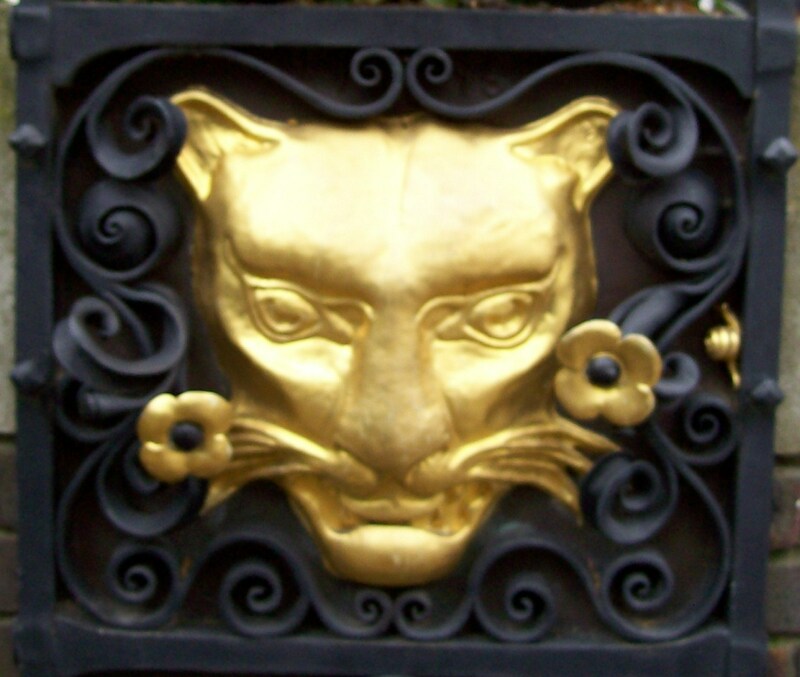 The active livery companies play an important part in social life and networking in the City of London, and have a long history of cultural patronage, and control of the City Corporation which still functions as a Local Authority with extensive local government powers. The Merchant Taylors and the Skinners have always disputed their precedence, so once a year, at Easter, they exchange sixth and seventh place. This is one of the theories for the origin of the phrase “at sixes and sevens”. Perhaps not as well known is the story of the rebuilding of London following the four days of the Fire. Almost immediately people started congregating in the various open spaces like Moorfields and the piazza of Covent Garden. Tents – reminiscent of today’s refugee camps – began springing up everywhere. 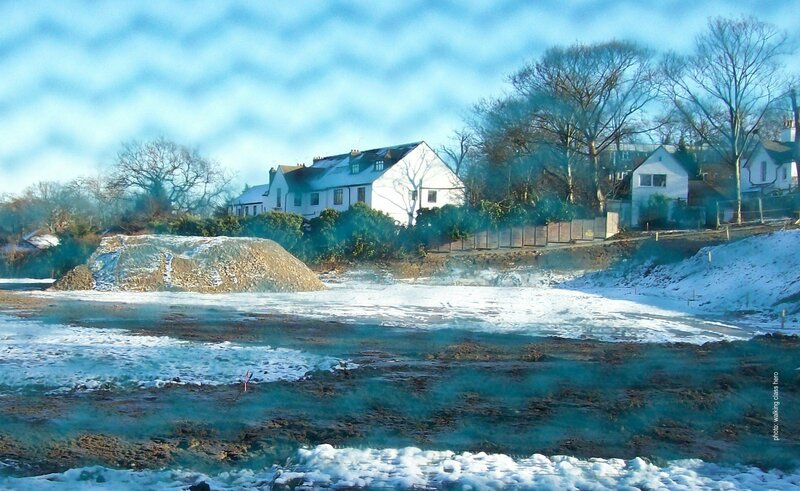 They would have looked across a devastated city that would need clearing before building work could start. Almost immediately the great and the good like Sir Christopher Wren submitted their visionary plans. However, over the next 25 years London was rebuilt replicating existing property rights. Legal frameworks – the Fire courts – were established in a matter of days to decide who owned what. 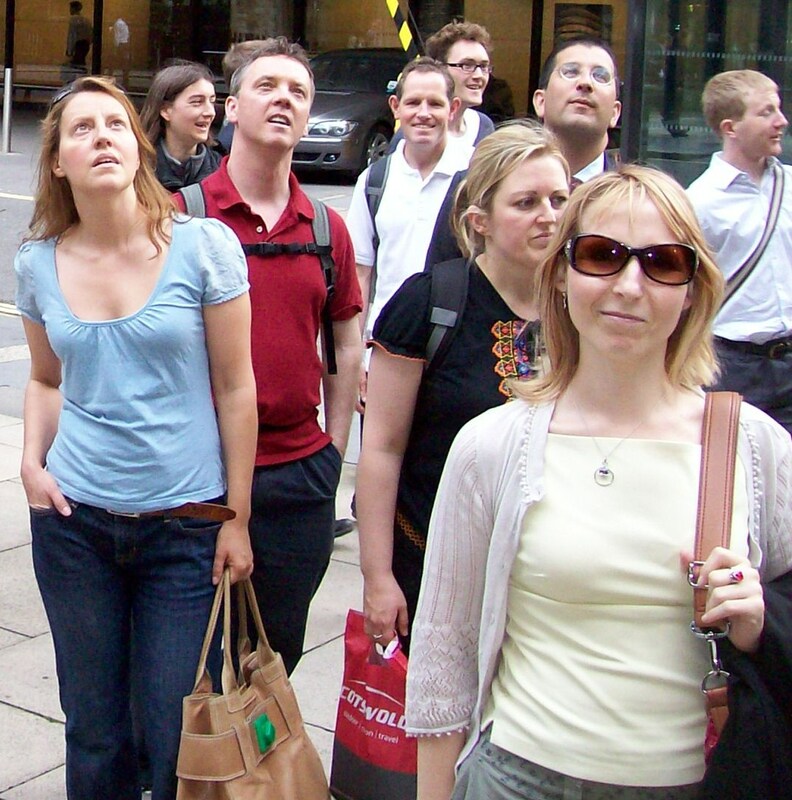 The Corporation of London appointed Robert Hooke as a surveyor and he was out on the ground immediately – day 6 – it was cool enough to stand on. Ironically a tax on coal proved to be the main source of income to enable this rebuild. 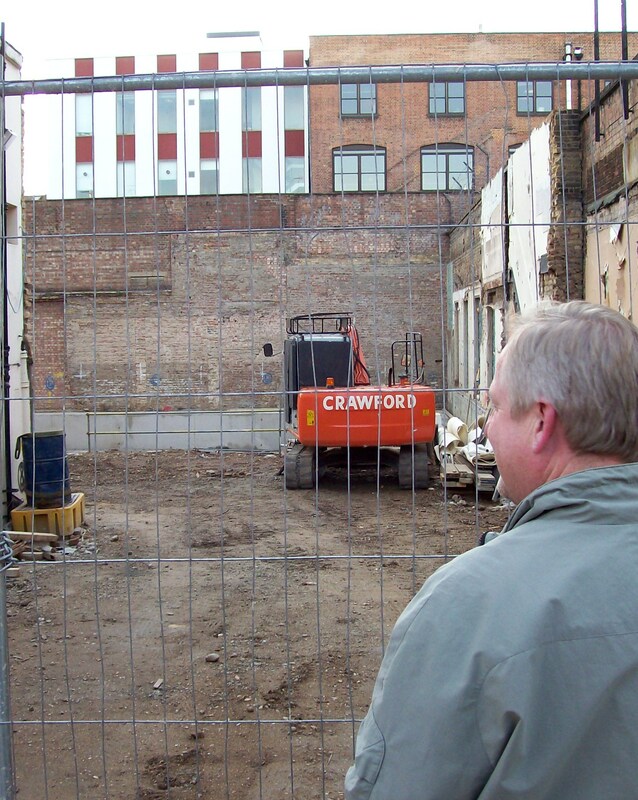 Although the new city sprang from the roots of the old – it took over a year to just clear the site of St Pauls – it was a different place. There was a new attitude to public and private space and although the sweeping boulevards of Wren never materialised, roads were widened and maps and street names began appearing. Both St Pauls and the Monument are built to full modernity – an homage to science that London would be known for throughout the 18th and 19th centuries. Indeed the Monument itself is a functioning zenith telescope. 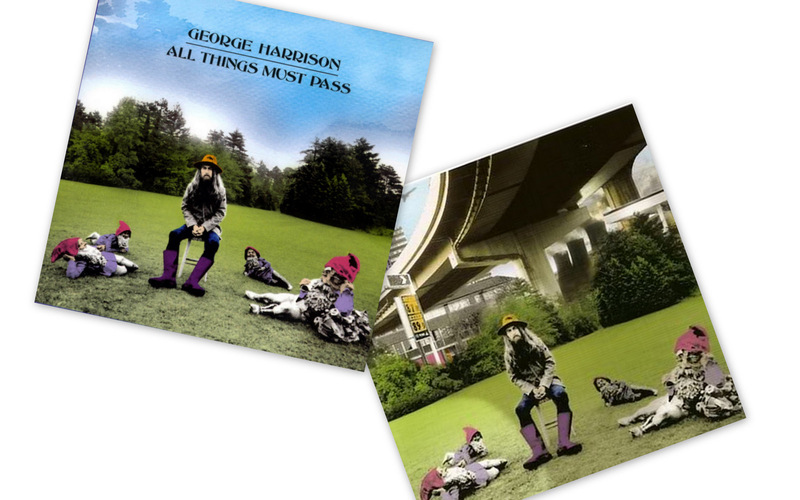 A more topographically coherent city emerges – one that still provides endless walking enjoyment and wonder today. In Charles Dickens’ Pickwick Papers, Sam Weller is said to have a knowledge of London that was ‘extensive and peculiar’ while Sherlock Holmes, according to Dr. Watson, had ‘an exact knowledge of London’. I’ve always been more Weller than Holmes and one of the really great things about being out of work is that I have the time to aimlessly wander round London. And for me one of the things that makes London worth wandering around is the street art. Unfortunately there ain’t as many Banksy’s around these days but there’s still a fine example near the Barbican in Chiswell Street. Then there’s your more official stuff like the Fourth Plinth in Trafalgar Square. Here you’ve got Nelson atop of his column, fountains and four plinths for statues in the square. Bronze statues stand on three of them: General Sir Charles James Napier is on the plinth in the southwest of the square, Major General Sir Henry Havelock on the southeast plinth and King George IV on the northeast plinth. The Fourth Plinth, built in 1841 in the northwest corner, was set aside for another equestrian statue but has largely been empty. (Can’t think why – it’s not as if we’re short of imperialist warmongers to glorify is it?) It is now the location for specially commissioned artworks. 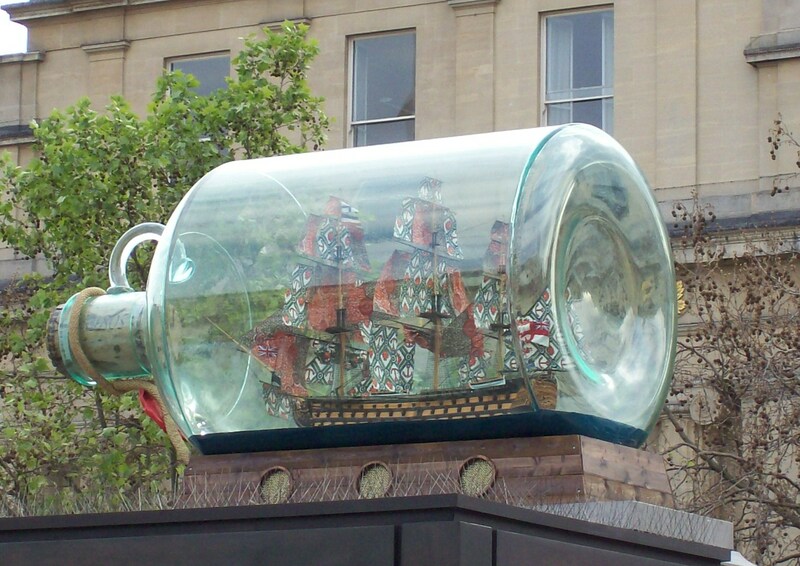 The most recent is leading Anglo-Nigerian artist Yinka Shonibare’s Ship in a Bottle. 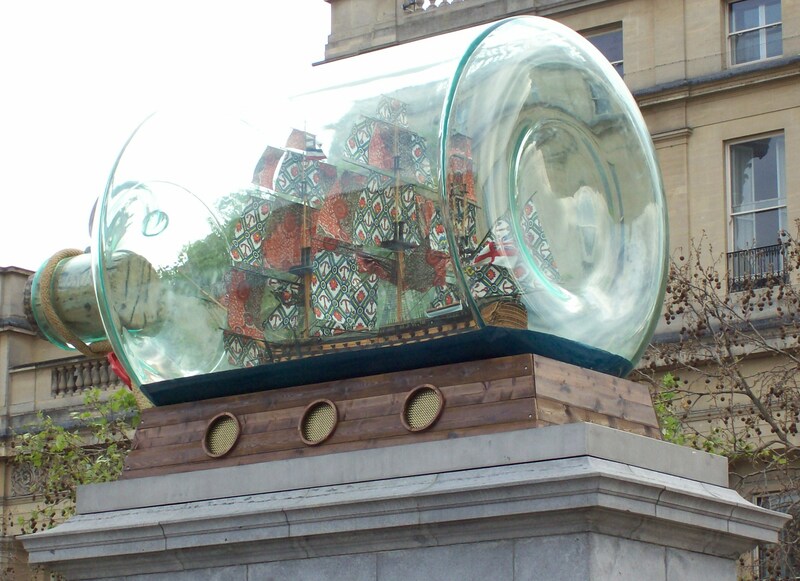 This artwork is the first commission on the Fourth Plinth to reflect specifically on the historical symbolism of Trafalgar Square, which commemorates the Battle of Trafalgar (nothing if not literal them Victorians), and will link directly with Nelson’s column. It is also the first commission by a black British artist. The art gives us a reason to reappraise London’s architecture and geography and see the unifying spirit behind its sprawling diversity. It’s good to look at as well. 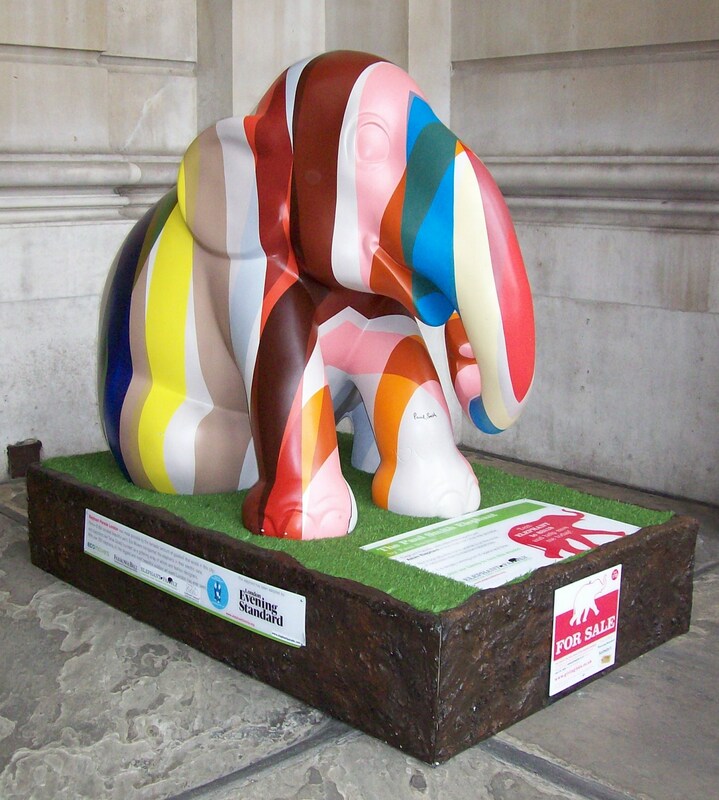 Right now London is hosting the biggest outdoor event ever – the Elephant Parade. As the Evening Standard says: “A Jumbo Jamboree”. 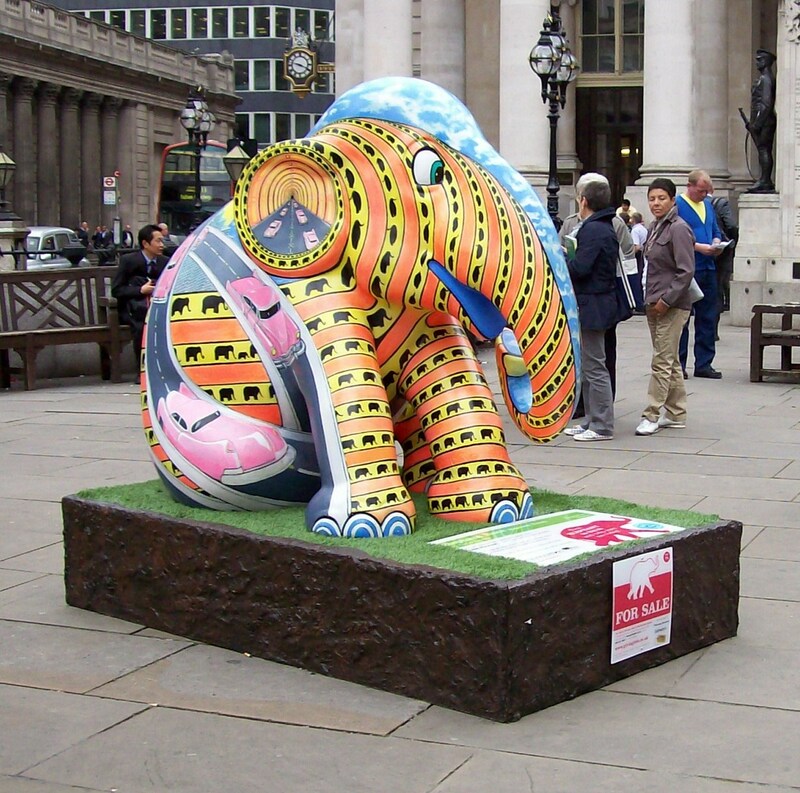 Organised by conservationist Mark Shand to raise money for the endangered Asian elephant, 258 individually artist-decorated fibreglass statues are dotted around London in prominent locations. Throughout May and June from Heathrow to Greenwich you can check them out undertaking your very own elephant safari. What better excuse do you need to tramp London’s streets? Not that I’m any sort of expert but as all the ones I’ve seen are tuskless I’m guessing that they’re all girls. Most are already sponsored, though some can still be ‘adopted’ for charity and all of them will be collected and auctioned off on 3 July. If you’ve neither the funds nor the space for a 2 metre high elephant you can buy miniatures from Selfridges. I’ve seen quite a few so far. Before playing softball the other evening I investigated the 6 that sit behind the railings at the east end of the Serpentine in Hyde Park. The royal parks are good locations for the statues. In St James Park you can see a line of them – for all the world like Colonel Hathi’s troop in The Jungle Book. I especially like the ones in front of the Royal Exchange. Paul Smith has designed a cool stripey version. It’d take a few trips to catch ‘em all but I make a mental note to journey south of the river to view the one outside the Elephant & Castle shopping centre before the end of June. Public art in public spaces for the public benefit – it makes you proud to be a Londoner. It helps you reconnect with the city and the various bodies responsible for all this should be congratulated on their vision and willingness to put these displays together.